David Phillips Student, is part of the specialist contract furnishing division of the David Phillips Group. The origins of the David Phillips Student business go back almost 50 years to the founding of PeelMount in 1967, which became a member of the David Phillips Group in 2012. Over the course of its history, David Phillips Student has furnished some of the most extensive and ambitious Student projects nationwide and has partnered with some of the UK's largest university institutions and construction companies. 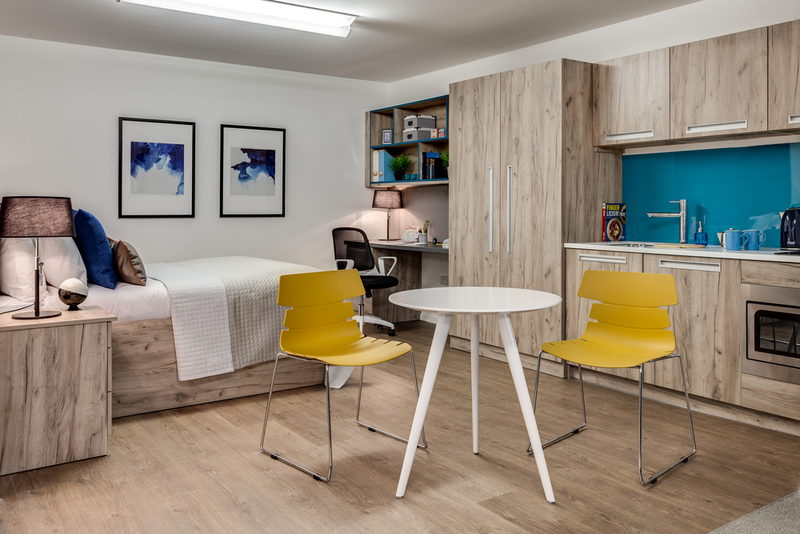 Our Student team specialise in creating design-led ‘home from home’ environments for those living away from home in student accommodation, provided by the private, public and third sectors. 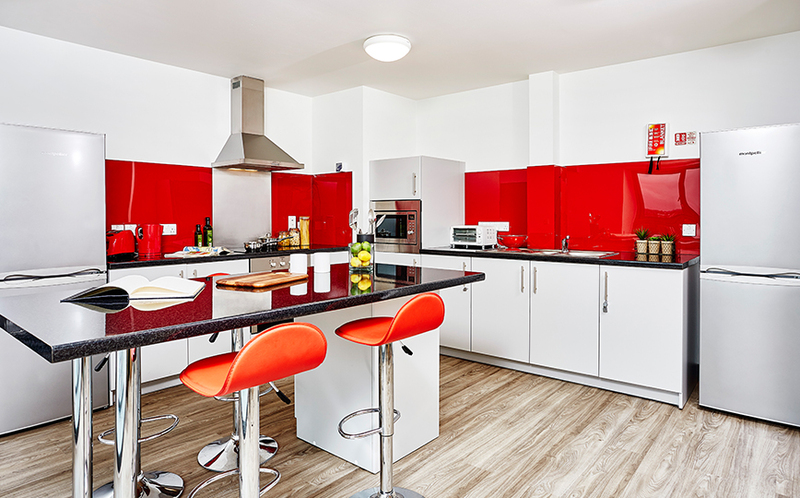 In the last 12 years David Phillip Student have furnished over 50,000 student bedrooms and supplied major university institutions, including: University College of London, Swansea University, University of Coventry, Sheffield Hallam, Salford University, Manchester Metropolitan and University of Manchester. We offer complete solutions for student projects, including interior design, complete fitted furniture solutions – from wardrobes to kitchens, appliances and FF&E (Furniture, Fixtures & Equipment). Our service is completely scalable and suited for small-scale refurbishments as well as complete new builds.